Our Deaken, Modular and Tecnodom ovens are imported directly by our company. When you buy directly from the Importers you can be confident that your getting the best value. 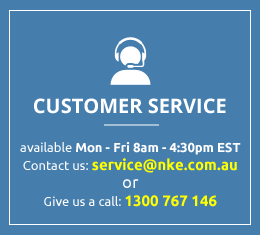 Please don't hesitate to use our online chat or phone us on 1300 767 146 if you have any queries.